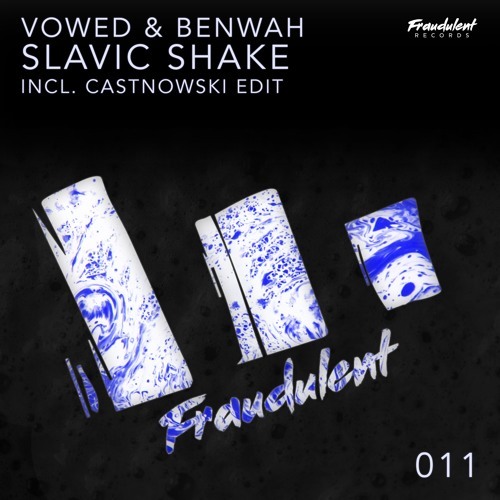 I haven't gone out clubbing in ages byt French DJ and Producer VOWED has just given me that itch to want to go out with his latest release Slavic Shake, out now on Castnowski's imprint Fraudulent Records. This is a collaboration with fellow artist Benwah and is guaranteed to get you dancing in no time. The song has a strong, deep bass that instantly got my blood racing and it flows so effortlessly that it sounds like it appeared out of nowhere in its full glory. Slavic Shake is also packed with groovy electronics that add a dynamic touch to this beautiful piece of Bass House music perfect for the weekend! Stream it below!